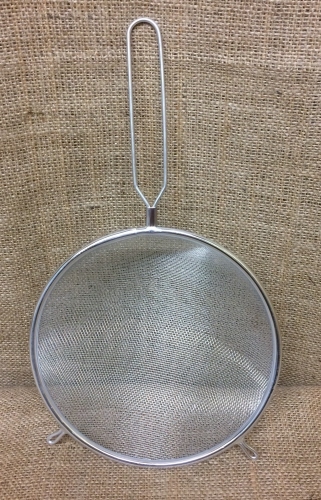 Fine grade metal sieve for sifting the very finest dust from bags of substrates & soils. 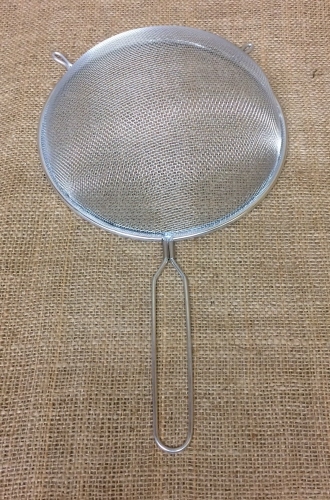 Any particles below the size of this mesh will be no good in a soil mix. We always recommend removing the very finest particles to insure a truly free draining soil mix with no fine particles clogging the mix. 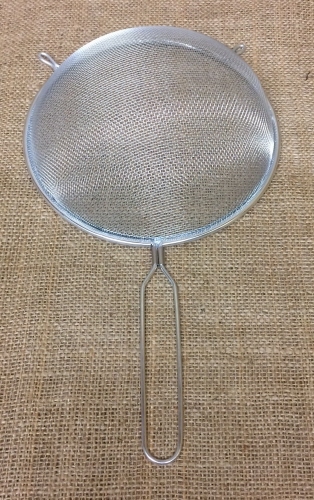 We personally use this sieve when mixing soils.